My road through education has never been (and probably never will be) the smoothest. I struggled with A-levels and therefore I couldn’t get onto the courses I wanted to, so I ended up taking a very last minute gap year! Fast forward a year and I realised the best way to get onto a Nutrition course was to take a foundation year, and Cardiff Met was the perfect place to do that. 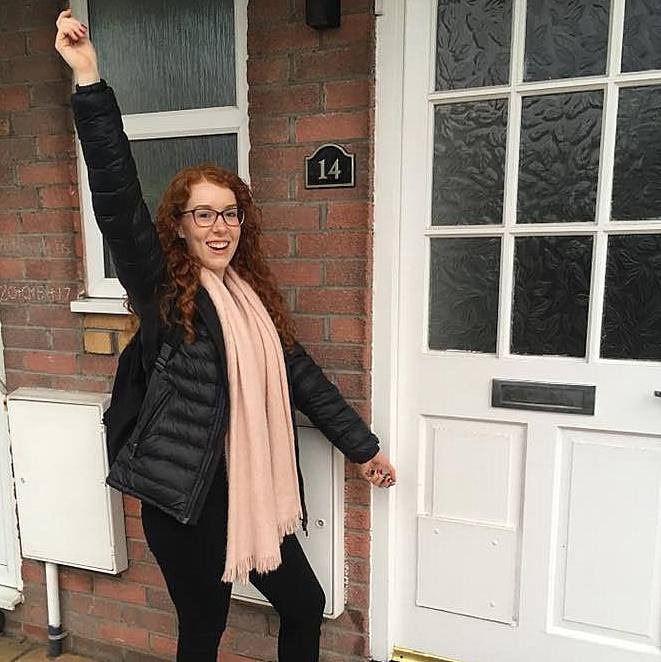 I’ve settled myself into Cardiff so well that I got my own flat and moved here permanently within the first term of my BSc! I’m glad I did the foundation in health sciences course as it meant I was already settled and knew my way around both Cardiff and the University when I started my BSc. My foundation course at Cardiff Met involved a lot of laboratory work which at first, I really didn’t enjoy, but now I realise how much more confident I am in the labs and it’s brilliant! From my experience of the foundation degree I’ve also learnt quite how hard I need to work to do well – especially as a dyslexic student. My main concerns for studying a foundation year were that I’d end up older than everyone else on the main degree (a problem for someone who generally gets along better with people older than me). It turned out that there are a lot of students who have had a significant time away from studying, started with a different degree or who have been working for years and have no decided to do a degree. So it turned out that I wasn’t ‘too old’ at all and there was nothing to worry about! 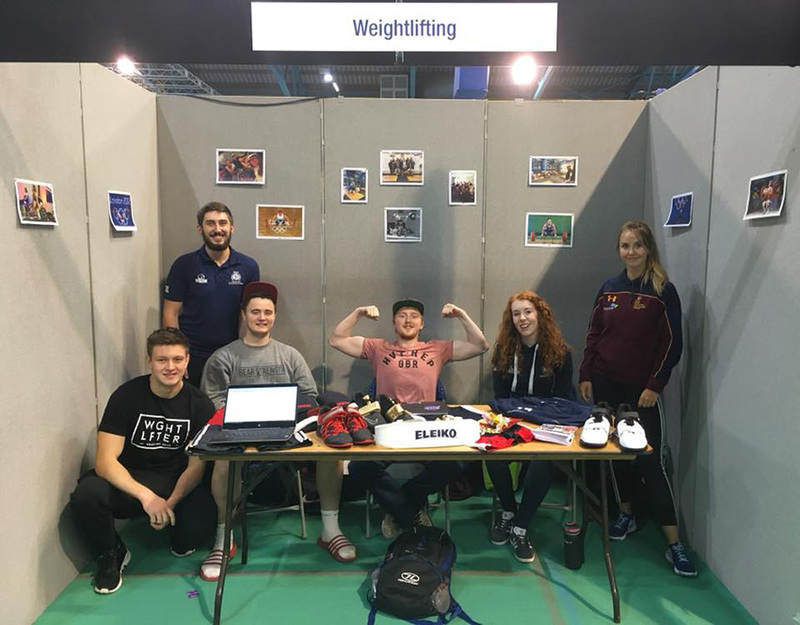 I joined the weightlifting club during my foundation year and by the first year of my BSc I was vice president! If you’re thinking of doing a foundation year or are in the process of finishing one off, then you’ve really got something to look forward to. Once you’ve done that year filling in all the blanks you will finally be studying something that really interests you and the hard work will start paying off. Enjoy it! 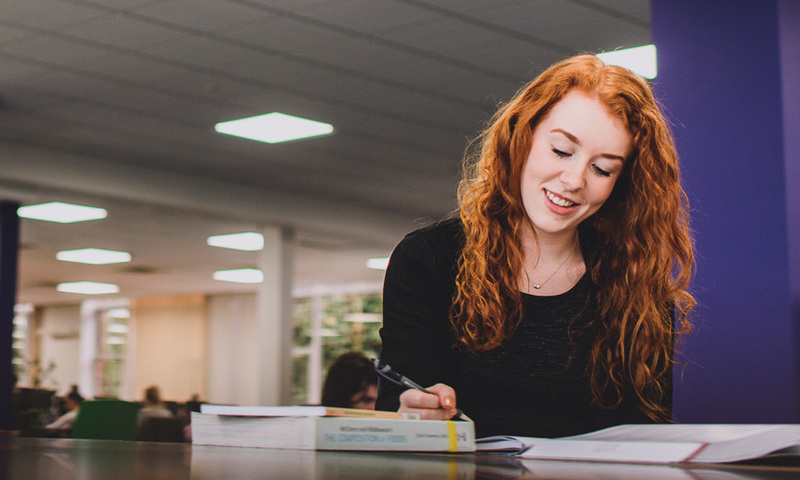 There are lots of different ways into uni – check out our posts on clearing and returning to education after taking time out.